A proud Mercruiser Dealer for 30 years. 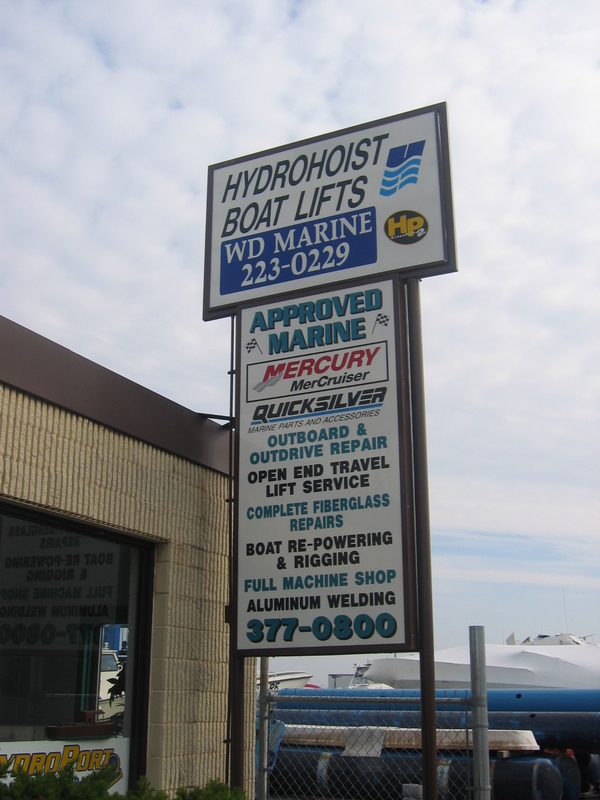 Our experienced service department will keep your boat in top shape. We use the latest diagnostic technology available in order to provide you with quality service. Our parts department carries a large inventory of parts and accessories; we have the best selection of service tools; and direct factory accessibility. We're very proud to use Interlux boat paint - North America’s leading supplier of boat paint maintenance solutions. We are experienced at using computerized engine diagnostics to quickly and accurately identify and treat whatever symptoms your engine is experiencing.